Running your own eCommerce business can be a challenge, given the sheer number of stores that are competing for sales in a saturated market. While you might have great products at competitive prices — to really make your store stand out from the crowd, you will need to adopt an effective eCommerce digital marketing strategy. The ideal digital marketing campaign is personal, persistent, diverse, and quantifiable. To help you achieve eCommerce glory in 2019, I’ve identified the five key pillars of a truly successful eCommerce digital marketing strategy for your store. Content marketing is one of the best digital marketing methods out there, and it’ll continue to be in 2019. But what’s important for your eCommerce content strategy is to ensure you are getting maximum ROI from your efforts. Effective eCommerce content marketing can include original or guest blog posts, tutorial videos, style guides and lookbooks, or regular newsletters. The key is to keep it visual, lively, and relevant. Stick closely to core brand concepts and you will find content marketing to be an effective part of your sales strategy. It is important to quantify how successful your campaigns are in terms of content return on investment (ROI). If, for example, you spend $500 on eBooks, which in turn generates $1500 of revenue, you will have a 200% ROI on your content once you subtract its initial $500 cost. 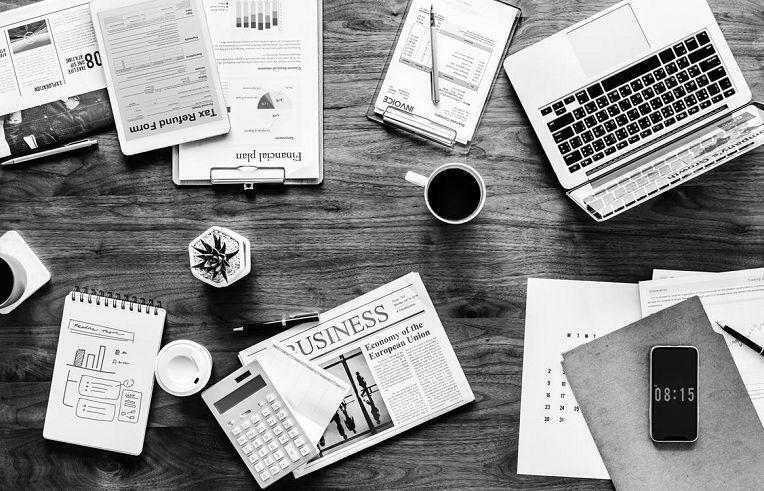 The calculation can vary depending on the product you sell, so be sure to look into how you can calculate content ROI and stay on top of your business finances. The best content marketing results are the ones that are quantifiable and bring you more sales in 2019. Facebook still ranks as the top social media site, a status sure to continue well into 2019 thanks to its innovative ad platform that includes sequences and videos. Which is why it should be an integral part of your eCommerce Digital Marketing. To capitalize on Facebook, you need to implement dynamic retargeting. Retargeting campaigns are a great way to close sales for your store and have been a massive sales driver for many new eCommerce startups in 2018. Retargeting lets you sway the minds of potential customers who may have dithered from making a purchase before. You can also optimize your retargeting to appeal to individuals by investing in clever creative ads and ad sequences that build momentum. 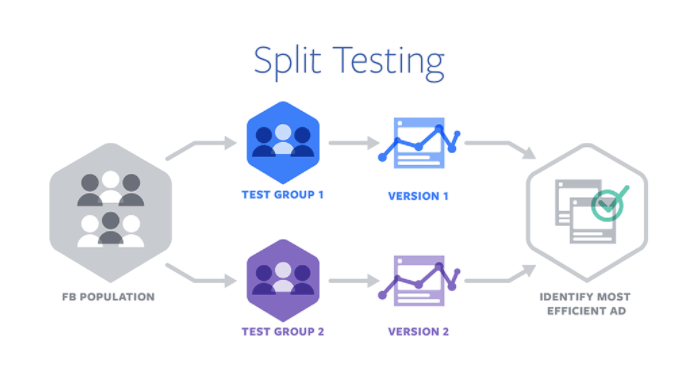 Facebook also allows advertisers to implement split testing, a method through which you can create two different ads and see which one performs better. This approach allows you to tailor your campaigns to maximize the result. Social media’s popularity isn’t going to fade away in 2019, and that’s good news for marketers. Social platforms offer a diverse and ever-changing array of methods for businesses to market themselves, so you need to stay abreast of them to stay ahead. Influencers and UGC (user-generated content) are both great social media strategies that need to be part of your 2019 eCommerce digital marketing plan. 2019 is still the year of the influencer. Use influencer marketing to generate hype around your product. This is a tactic employed to great effect by a huge number of brands, both established and independent (especially on Instagram). Associating with influencers is an excellent way to get your customers to trust your brand. There are lots of influencer marketing platforms available for brands to connect with top bloggers and personalities. Be sure to do your research and take the time to find the best fit for your product. Why not get your audience to engage with you through UGC? Engaging with customers through competitions or getting them to share their photos is a great way of boosting your brand image on the cheap. 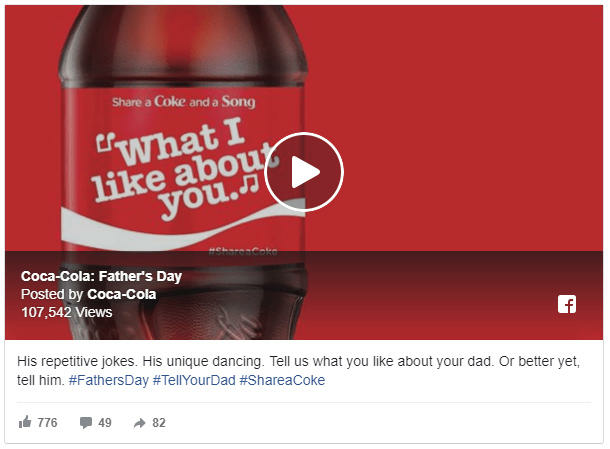 The perfect example of this is Coca Cola’s #ShareACoke campaign, which sparked 235,000 tweets from 111,000 users in 2014 alone. While this might not have necessarily increased sales immediately, it did a world of good for the brand’s image. Personalization is central to effective eCommerce digital marketing and will continue to be in 2019. To engage customers, you need to make the most of customer data and analytics in order to provide them with an in-store experience they won’t forget. When it comes to data tracking — Google Analytics and Google Tag Manager are your friends. Analytics information can help you tailor your campaigns to a specific audience — even down to the individual level. If one of your customer segments are in a specific area, try including references to relevant events specific to that area in your content campaign. Or offer localized and personalized voucher codes and deals. Your audience will appreciate your customized approach. A personalized approach ensures a customer’s experience of your brand is specifically tailored to their needs. It’s also a cheap means of utilizing customer data which is already available to you (names, birthdays, locations, etc) and is easy to scale up as your eCommerce business expands. Take advantage of mobile eCommerce technology to help get closer to your customers and intervene during crucial everyday micro-moments. Be ready with your store and roll out the red carpet with some awesome personalized content through mobile messenger and push notifications. Make the most of automation in 2019. — it’s an eCommerce gamechanger that will help you crush your margins. Thanks to recent developments in AI, more aspects of your eCommerce business can be automated — even beyond the confines of marketing. Automating your eCommerce digital marketing strategy saves you a ton of time and effort, letting you more specifically tailor each campaign for different audiences and platforms. The key here is to figure out your core value proposition and then use that same messaging as you cascade it out across different platforms. Automation also helps in dealing with cart abandonment prevention. With the average rate of abandonment exceeding 60%, it accounts for a huge segment of missed sales. However, automation tools can help you cut that figure right down by sending out compelling reminders and emails. Personalize the chaser to the individual, and include discounts or offers to sweeten the deal, making this an even more effective tactic in your eCommerce digital marketing arsenal. But remember, just because your marketing is automated doesn’t mean your attitude has to be too. Keep your communications helpful and authentic, and you’ll strengthen that valuable bond with your customers. So, there you have it — the key ingredients of an effective eCommerce digital marketing strategy. To stay ahead of your competitors, you must ensure that your campaigns resonate with your core audience. Create engaging, diverse, and personalized campaigns to make your eCommerce brand stand out and be the best it can be in 2019. Patrick Foster is an eCommerce expert from eCommerce Tips — an exciting and growing eCommerce blog that shares the latest insights from the sector, spanning everything from business growth hacks to product development. 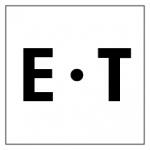 Check out the latest posts on Twitter @mye-commercetips.